Yes, it will! You may see a popup message similar to the one below. 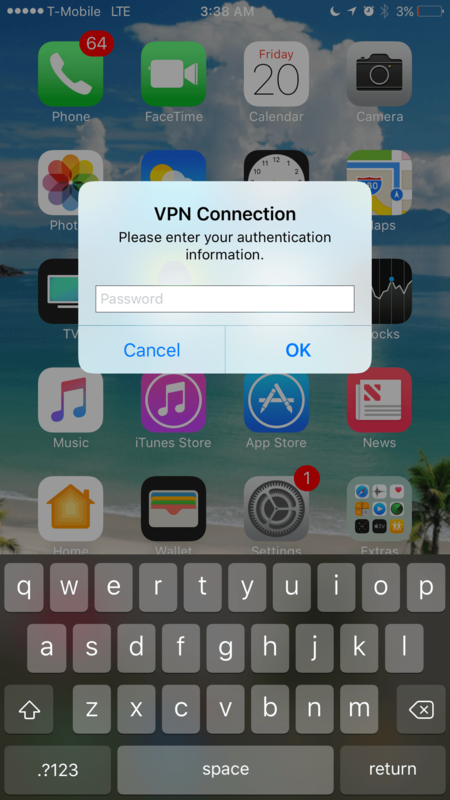 However, if you see this, all you have to do is tap Cancel and the VPN connection will automatically re-connect.